Extraordinary events demand settings beyond the ordinary. AEG owns, operates and provides services to some of the most unique and successful facilities in the world, while embodying one simple mission-to provide fans with an experience they will never forget. 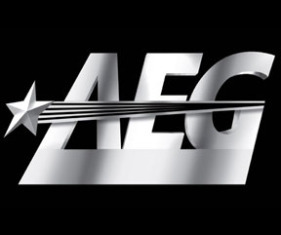 AEG Facilities is a stand-alone division of AEG that owns, operates and consults with more than 100 of the industry’s preeminent venues worldwide. It has, at its fingertips, AEG’s vast network of resources and services, from live event producer – AEG Live, to AEG Global Partnerships, to AEG Digital Media. AEG Facilities is an elite collection of world-class venues with an unmatched level of resources, experience and talent.